MicroTops is a Kansas City, Missouri based company run by Ben Kober specializing in hand made, one of a kind throwing tops and finger tops. And they are awesome! 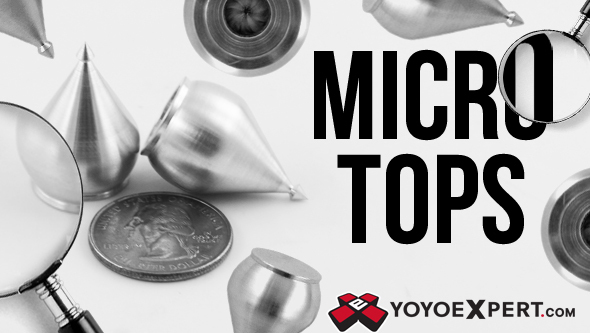 These MicroTops are the best playing miniature spin tops that we have seen. 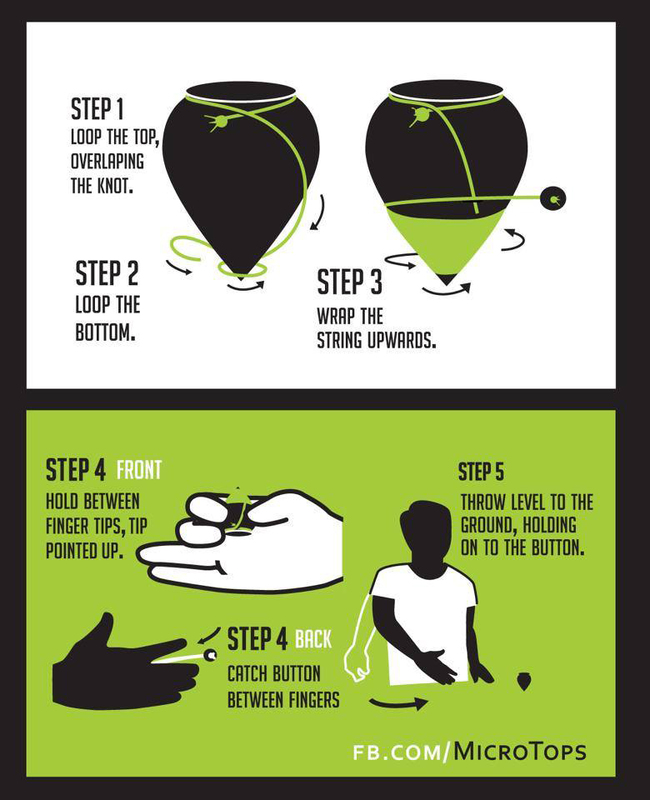 They hold a spin for quite a while and once you get the hang of throwing these little guys you will have a blast trying some of your favorite tricks with them. MicroTops are the perfect 'on the go' spin top, thanks to their small size you don't need to worry about having a bag to carry it around - just throw this little top in your pocket and its right there with you wherever the day takes you. These are the perfect addition for any spin top collection, so pick up a MicroTop and put your spin top skills to the test!